Philo Vance needs a kick in the pants…and other book related stuff! I recently attended a library conference…yes, I am one of them! Titled, Books are for Life: Chapter 2, the event was organised by the Library Association of Ireland. One of the sessions, My life in Books, featured a panel that included retired RTE Broadcaster, Anne Doyle, RTE forecaster for Met Éireann, Evelyn Cusack, and author and playwright, Declan Hughes. The panel was facilitated by author and broadcaster, John Quinn. Naturally, it got me thinking about my own life in books, and in particular, the first book I remember reading, where I had that feeling of going outside myself and into the world of the characters…and though I wouldn’t have been able to articulate why I felt so elated as I read the pages, I was living vicariously through the story, and it was a feeling of complete well-being and accomplishment for having finished a book, independently, and having loved every moment of the process. Back to the session, and Evelyn started off the conversation by recounting her love of comics, Superman and Uncanny Tales being her favourites, the latter, leading to her interest in physics, which would guide her towards her future career. She also loved The Time Machine by H. G Wells, and named Bill Bryson as a current favourite, particularly, the non-fiction title, A Short history of nearly everything. Author of the Ed Loy PI Series, Declan also talked about the famous fictional detective, Philo Vance, made famous in the 1920’s and 30’s by Willard Huntington Wright under the pen name of Van Dine...Vance’s sidekick in the novels. Despite the popularity of the novels, Vance was seen by many as a hugely irritating know-it-all, prompting Raymond Chandler to write in his essay “The Simple Art of Murder” that Vance was ‘the most asinine character in detective fiction.’, and the poet Ogden Nash was responsible for penning the line; Philo Vance needs a kick in the pance! Anne Doyle also loved the comics, Victor and Hotspur being the ones she remembers most, growing up in a house of boys…and there were very few books around her house. She recalls that her mother would love to have the newspaper read to her out loud, and Anne was always delighted to do this…preparation for her future career perhaps. 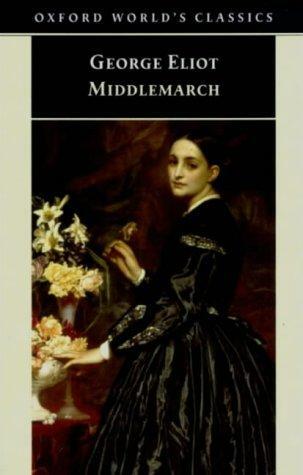 Anne read the Pickwick Papers, probably when she was too young to read it, having found it on top of the wardrobe. She also loved Anne of Green Gables, The Secret Garden and Pride and Prejudice, and keeps a copy of Patrick Kavanagh’s Collected Poems beside her bed, identifying so much in his words that it will be the one book she will take with her to the grave. 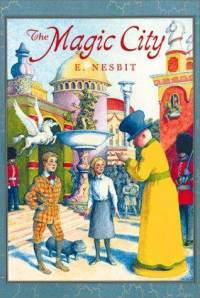 And what has been the most influential book that I remember from my childhood? I vividly recall my first trip to the public library, a great old Carnegie building in Inchicore, Dublin 8 (It is still there!) when I was eight years old. So excited to have my very own library tickets, I browsed only the shelves that I could reach until I picked a title, not because I had a clue what it was about, or who it was written by …but because it had a large hardback cover with an illustration of a ghostly little girl who looked a little like me…sans the blue-rimmed social welfare glasses…and it had a lovely plastic dust-cover on it, which for some odd reason, I loved the smell and the tactile nature of…hint of future career there too! 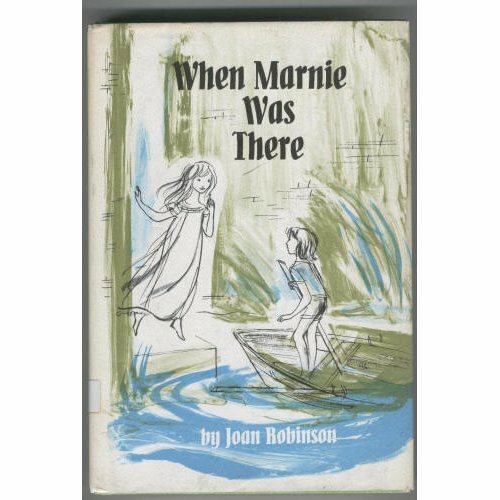 The book was When Marnie was There by Joan G Robinson...a hauntingly good read that I loved from beginning to end, lighting my imagination and curiosity for all things ghostly and sad. 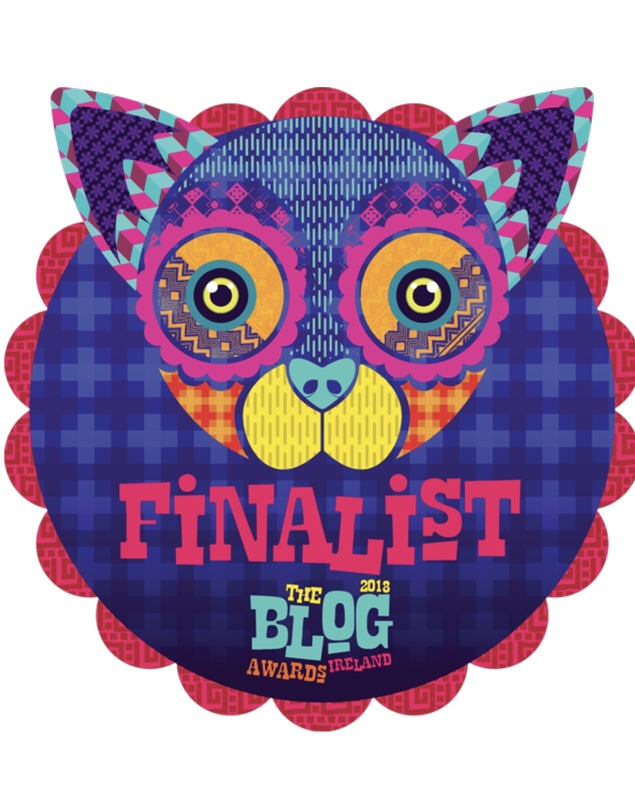 This entry was posted in She blogs on... and tagged Anne Doyle, Bill Bryson, books, Charles Dickens, Christopher Hitchens, Declan Hughes, Enid Blyton, Evelyn Cusack, H.G Wells, JK Rowling, Joan G. Robinson, John Quinn, My life in books, Philo Vance, Van Dine, When Marnie was there.